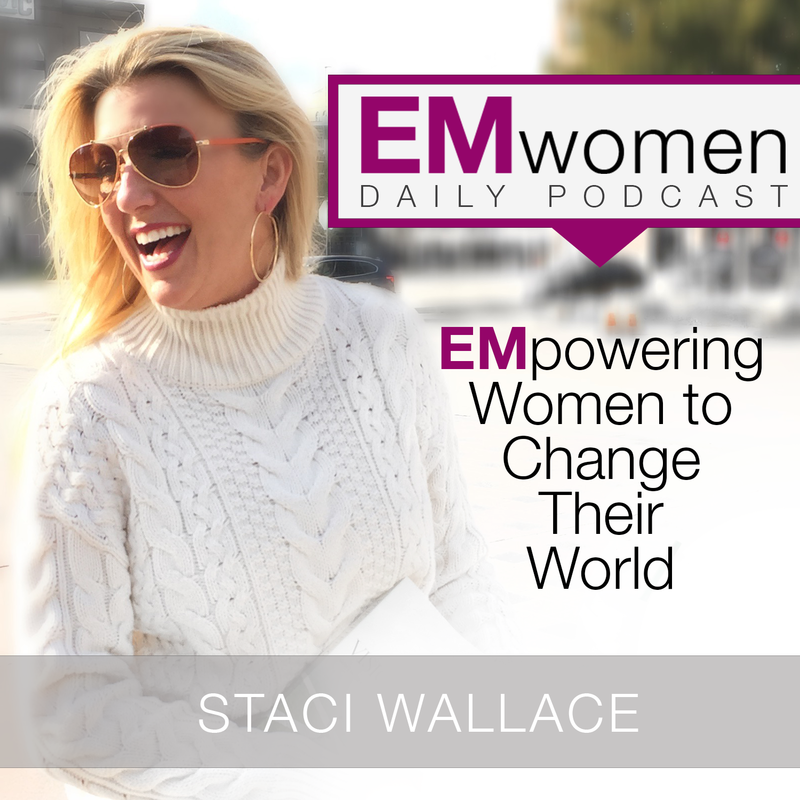 Shout for joy, it’s our 100th episode of the EMwomen podcast! Join Staci today as she celebrates this milestone and reflects on Psalms 100. Check out this episode! Want to know the secret to living a life connected to the goodness of God’s favor, peace, and joy? 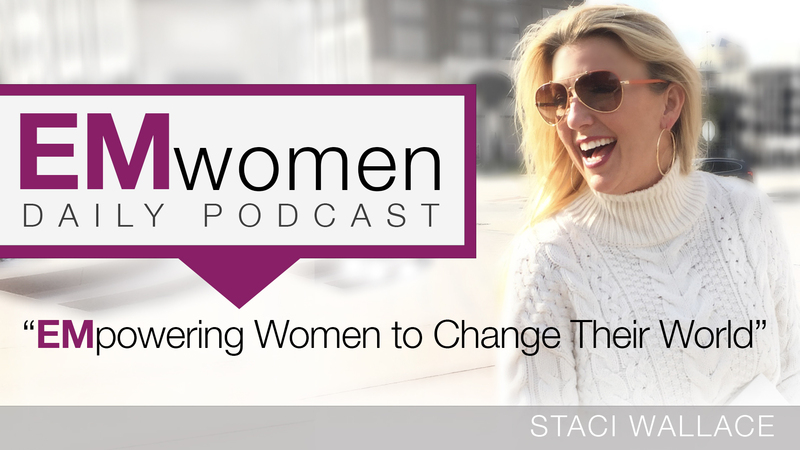 In today’s podcast, Staci shares how to remain dialed into the greatest power of all and the secret weapon it can be throughout the Holiday and Christmas seasons. Check out this episode! In today’s podcast, Staci talks about how to increase your Gratitude Meter and give thanks in all things. Enter into this Christmas season with an attitude of gratitude and bring your fragrance of hope and love to every room you enter. Check out this episode! In today’s podcast, Staci shares an encouraging message on how The Waymaker wants to make away for you. In a season of busy and often frustrating hustle and bustle, this message is a powerful reminder of how to find peace in the midst of the storm. Check out this episode! In today’s podcast, Staci Wallace shares the importance of avoiding lice and insects. Learn how voices are often sent to destroy you from the inside out. Check out this episode! [Part 5 of 5] Join our special guests, Michelle Lindsey, mother of 9, and Pro-life advocate, Autumn Lindsey, as we hear how God is using these remarkable women to change their world. Get ready to be inspired to take action on the things that matter most in YOUR life! Check out this episode! 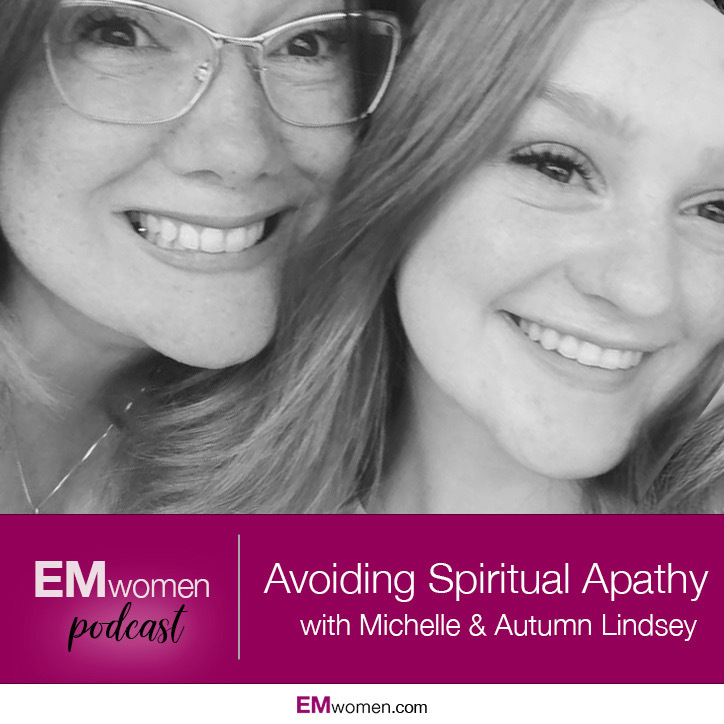 [Part 4 of 5] Join our special guests, Michelle Lindsey, mother of 9, and Pro-life advocate, Autumn Lindsey, as we hear how God is using these remarkable women to change their world. Get ready to be inspired to take action on the things that matter most in YOUR life! Check out this episode! [Part 3 of 5] Join our special guests, Michelle Lindsey, mother of 9, and Pro-life advocate, Autumn Lindsey, as we hear how God is using these remarkable women to change their world. Get ready to be inspired to take action on the things that matter most in YOUR life! Check out this episode! [Part 2 of 5] Join our special guests, Michelle Lindsey, mother of 9, and Pro-life advocate, Autumn Lindsey, as we hear how God is using these remarkable women to change their world. Get ready to be inspired to take action on the things that matter most in YOUR life! Check out this episode! [Part 1 of 5] Join our special guests, Michelle Lindsey, mother of 9, and Pro-life advocate, Autumn Lindsey, as we hear how God is using these remarkable women to change their world. Get ready to be inspired to take action on the things that matter most in YOUR life! Check out this episode!